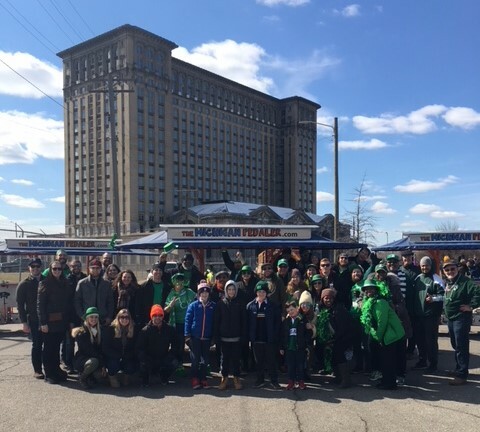 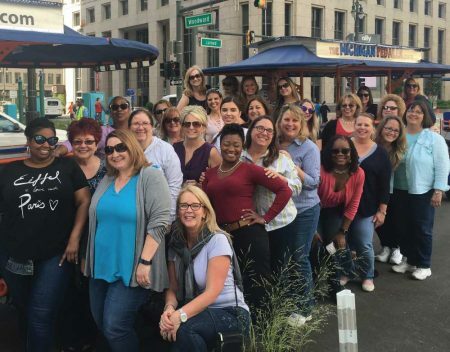 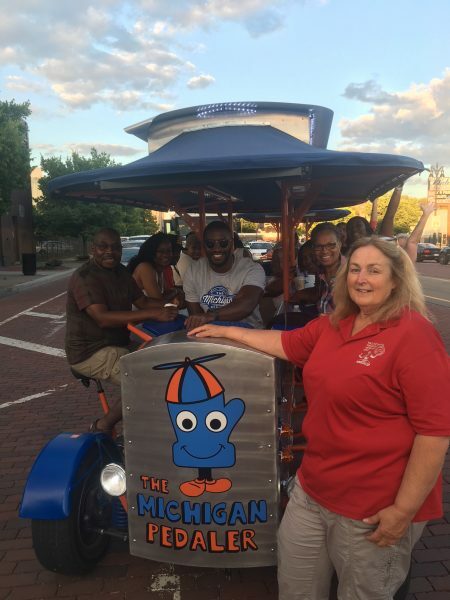 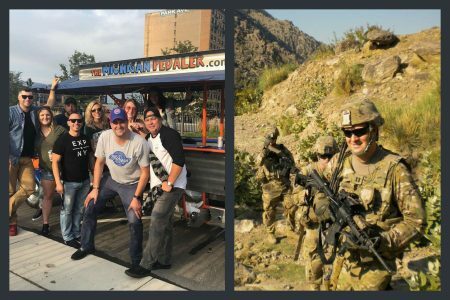 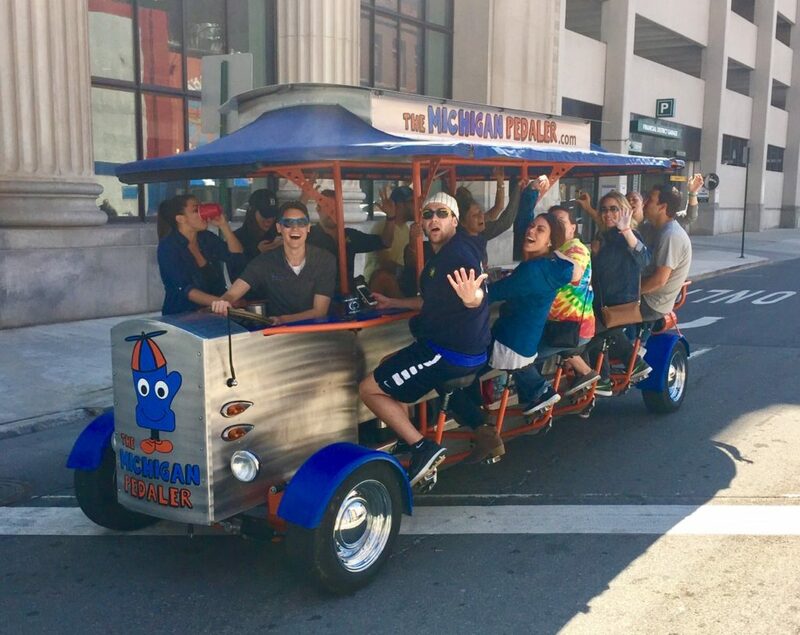 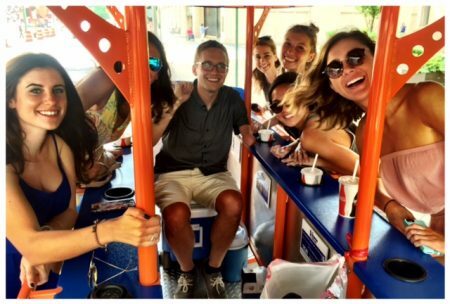 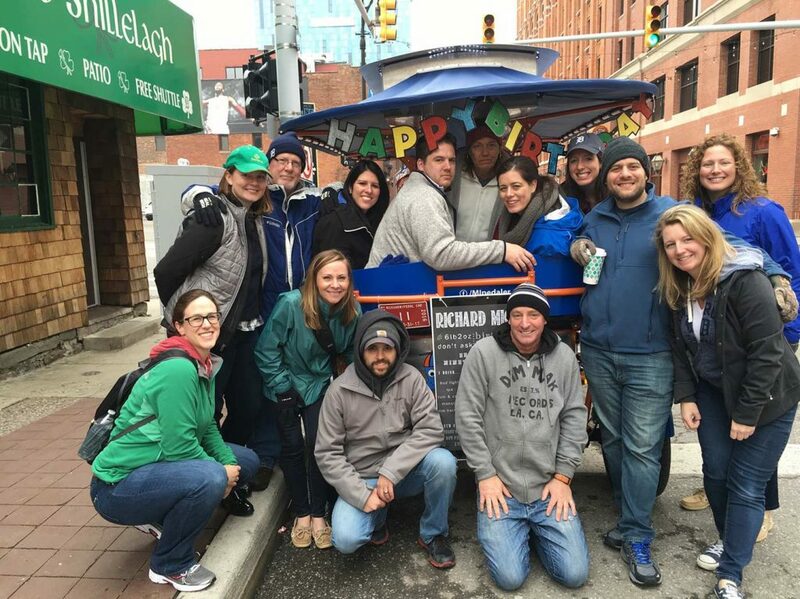 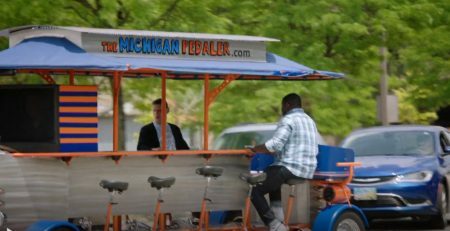 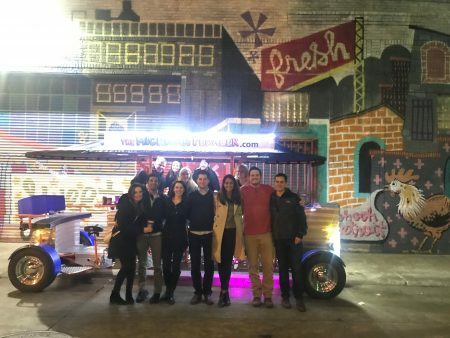 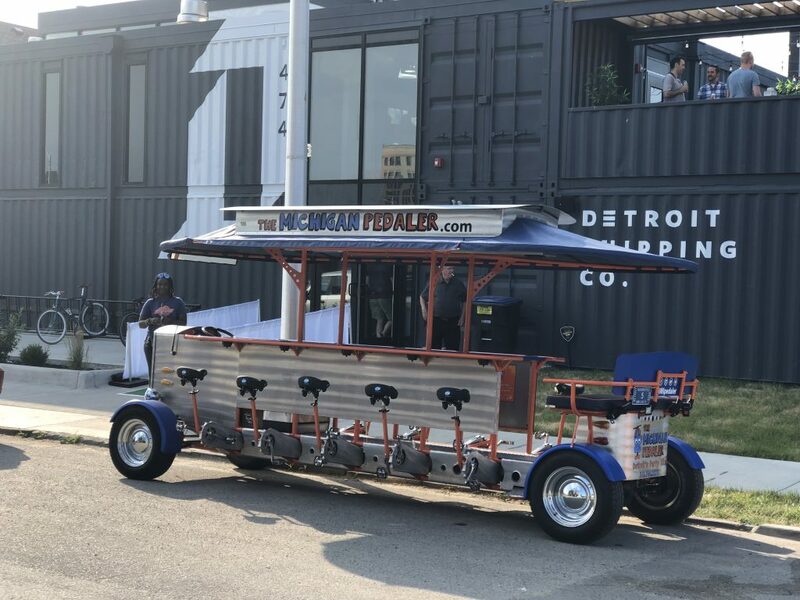 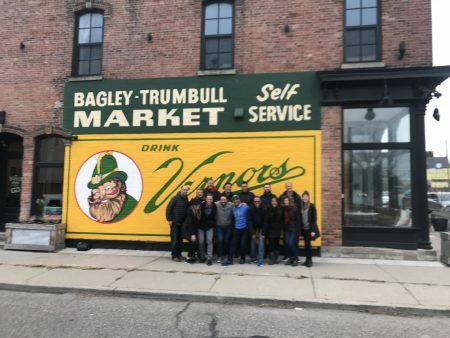 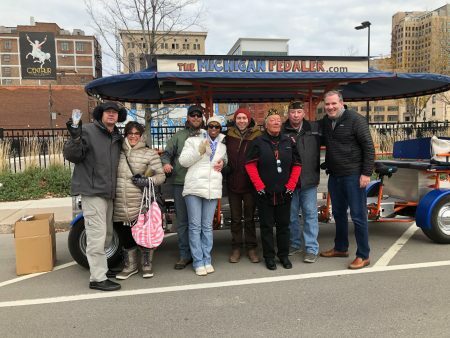 Join Our Team: We’re looking for great people to deliver The Michigan Pedaler Experience to guests! 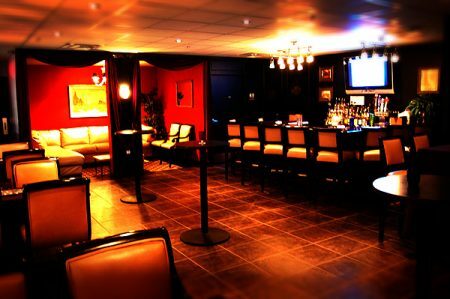 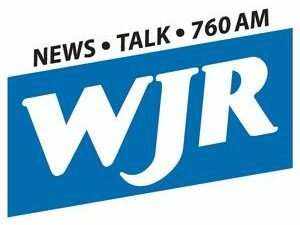 Apply here! 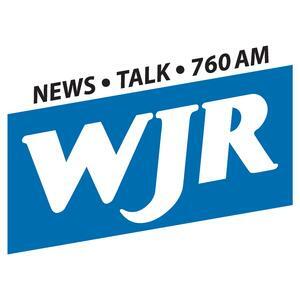 We’re hiring! 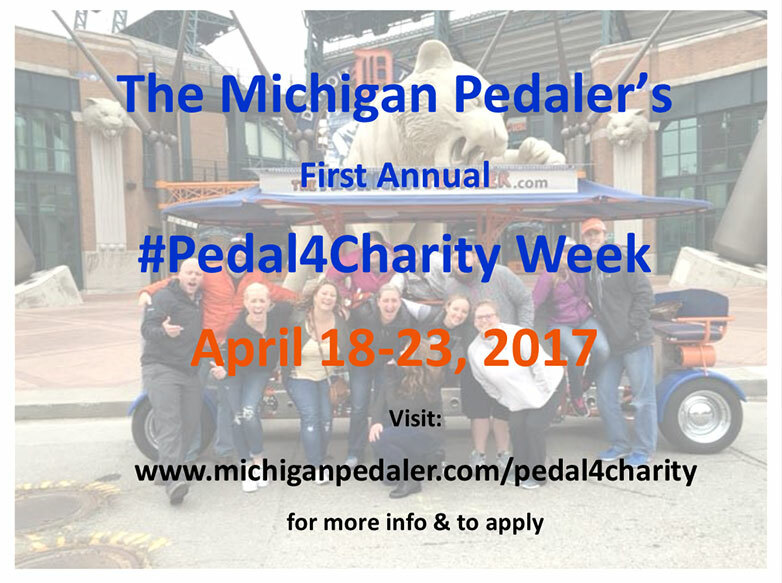 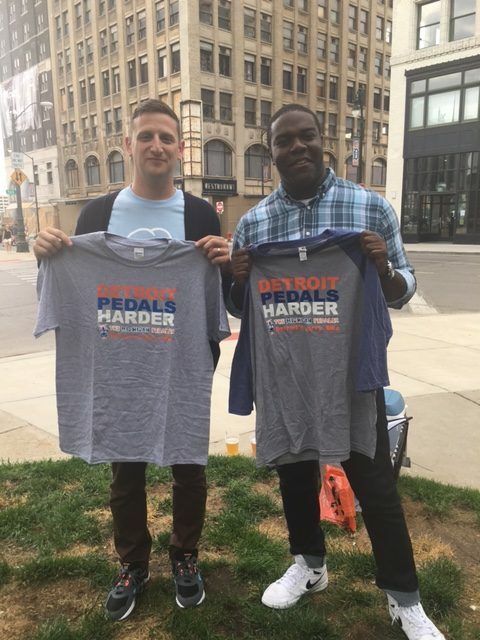 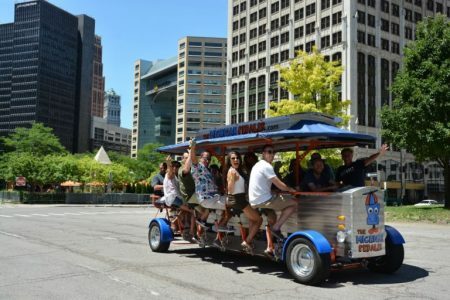 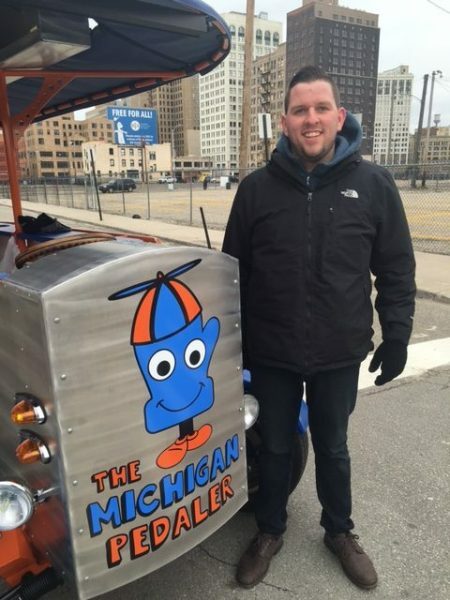 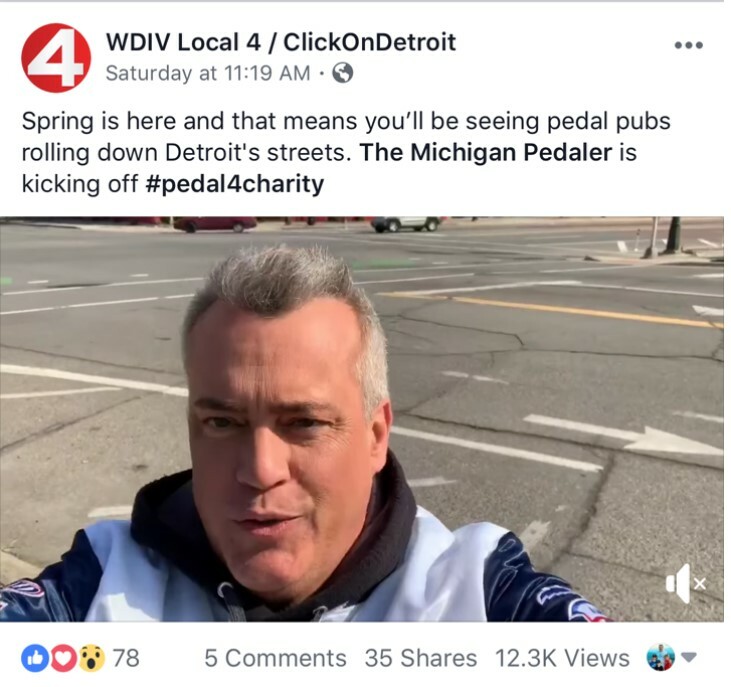 Join The Michigan Pedaler team!